Print the Love would never be possible without you! Your support and partnership has the potential to impact the global community for good on an immense scale. Print the Love has brought encouragement and love to thousands of people in over 13 countries on 5 continents! We would love to extend this love further across the globe with your help! We recognize the great needs for water, food, health, and shelter that exists for many developing countries today. But we believe that we are called to take care of our global brothers and sisters in other ways and that all of us humans, regardless of our circumstance, need love and encouragement, to feel valued and celebrated by our families, communities, and even by strangers. What better way to do this than the gift of a photograph?! With no administration cost at all, as we are all volunteers, Print the Love is able to put all support right into the action of giving away instant pictures to people across the globe. Our greatest need is resources for travel costs and film equipment. To stay in line with our mission to celebrate all people groups and serve those in under-resourced communities, it is our goal to travel to the poorest nations on each continent. All are on the list of least developed and most impoverished in the world. Strategically we will travel to remote areas where electricity and especially photographs are scarce. Print the Love is a 501(c)3 non-profit organization. All contributions are tax-deductible. 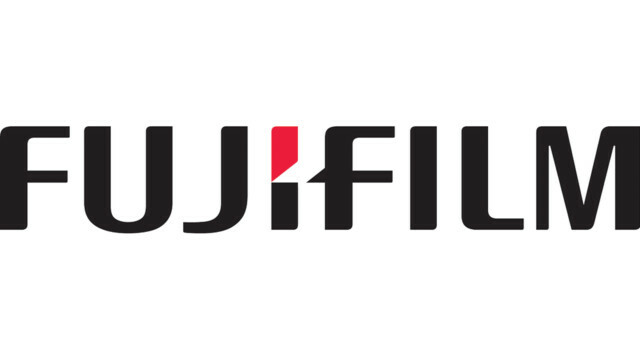 You are AWESOME FujiFilm North America! A HUGE thank you for your donation of cameras and film to Print the Love! So many people around the globe are going to feel the love because of your incredible generosity! Thank you! Thank you! Thank you Ultra PRO for supplying us with 11,000 photo protector sleeves to use on our trips! These sleeves will help the photos last much longer and protect them from sun and dust damage. Yay!